There seems to be a South/Southeast Minneapolis Jazz Vortex tonight with top musicians performing at the Icehouse, Jazz Central and The Nicollet, all within about a three-mile radius. And there's more music if you spread out just a little bit farther. That's just one night. Over the weekend and into the coming week, we have such options as Arne and Maud saluting the centennials for Billie and Frank; a rare duo gig with Joan Griffith and Reuben Ristrom; another "pop-up" preview at the not-yet-really-open Vieux Carré, hosted by Debbie Duncan; the annual Minnesota Guitar Summit; a homecoming/birthday visit from José James (also saluting Billie Holiday), and the next installment of Jazz in the Target Atrium with New York pianist David Berkman. And if that was all the jazz for the week, this column would be done. Friday, January 16. When Ayn Rand wrote the play Night of January 16th, I doubt she was thinking of a long list of jazz gigs like the one facing us tonight. 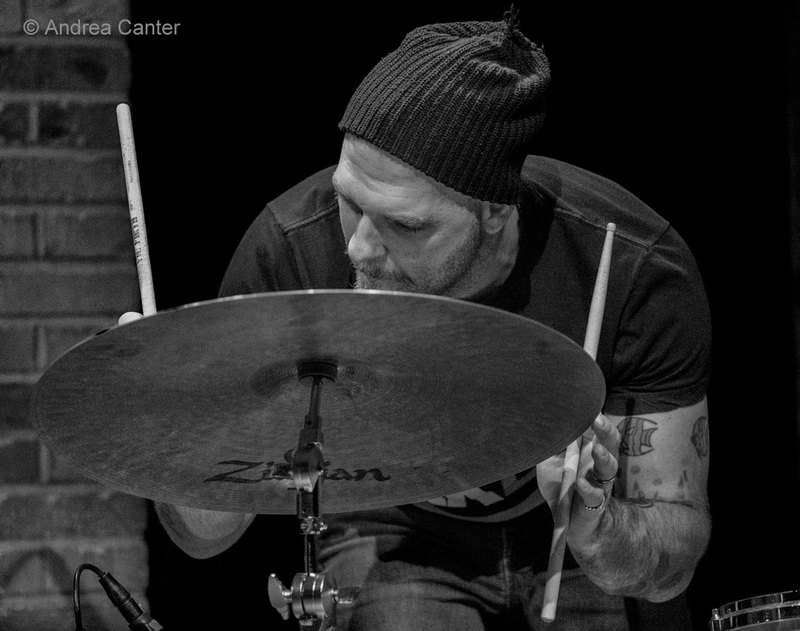 At Jazz Central, JT Bates brings in Far Cry, described as a group that "will dig around unhomogenized places to find other melodies and shattered rhythms." And what else would we expect from JT, Paul Metzger, Josh Granowski and Noah Ophoven-Baldwin? Stick around, the late set features a band assembled by young vibraphonist/pianist Levi Schwartzberg, with drummer Ben Oni and the even younger, still-in-high-school team of Aidan Sponheim, Peter Goggin and Charlie Lincoln -- followed by an open jam. 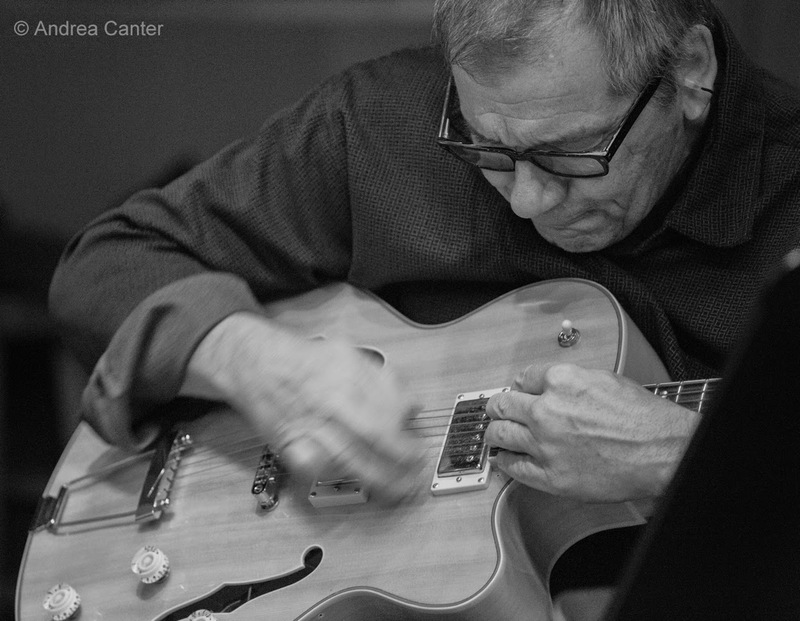 Or you do a little back and forth, starting at the Icehouse for the first dinner set with Zacc Harris and James Buckley on guitar and bass, then head to Jazz Central for the first set, then back to Nicollet Avenue for the Steve Kenny Quartet at The Nicollet. The revived Nicollet (now with beer and wine) is hosting more and more jazz these days, and tonight's band is one of the hottest to hit their stage yet-- Kenny on trumpet, Brandon Wozniak on sax, Chris Bates on bass and Babatunde Lea on drums/percussion. A newer venue in the metro, the Underground Cafe in Falcon Heights has presented some impressive music already, and tonight will host a quintet of veteran musicians supporting one of the area's finest, if less familiar vocalists. Joyce Lyons spent much of her career in New York before relocating ("for love") to the Twin Cities about 5 years ago. Interpreting the music of Carmen McRae, Joyce is backed by a long-standing support system featuring Zack Lozier, Phil Aaron, Graydon Peterson and Jay Epstein. The cover ($20) includes sandwich or pizza. 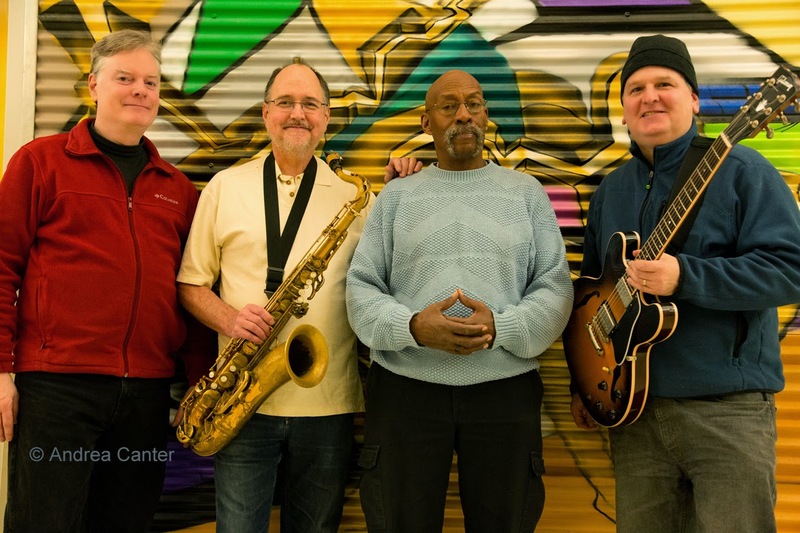 And the new epi-center of St Paul jazz, the Black Dog features the Donald Washington Trio tonight, with the veteran performer/educator on sax, with fellow improvisers Doan Brian Roessler on bass and Davu Seru on drums. Friday-Saturday, January 16-17. In the second "pop-up" event of 2015, Vieux Carré (the forthcoming club in the old Artists Quarter space in the Hamm Building) features hostess Debbie Duncan and guest saxophonists (Pete Whitman Friday, Kenni Holmen Saturday) along with the cast from the adjacent Park Square Theater's The Color Purple. At some point the club will close for renovations, reopening later in the year, but in the meantime, enjoy live jazz again on Seventh Place. Friday-Sunday, January 16-18. This show is nearly sold out--a few tickets remain for the Saturday night show only. And that seems to be the case whenever singers Arne Fogel and Maud Hixson share the stage. This weekend at the Bloomington Black Box Theater, it's Arne's production of "Holiday for Frank," a salute to the centennials of Billie Holiday and Frank Sinatra, with music direction (and of course piano) from Rick Carlson. Saturday, January 17. 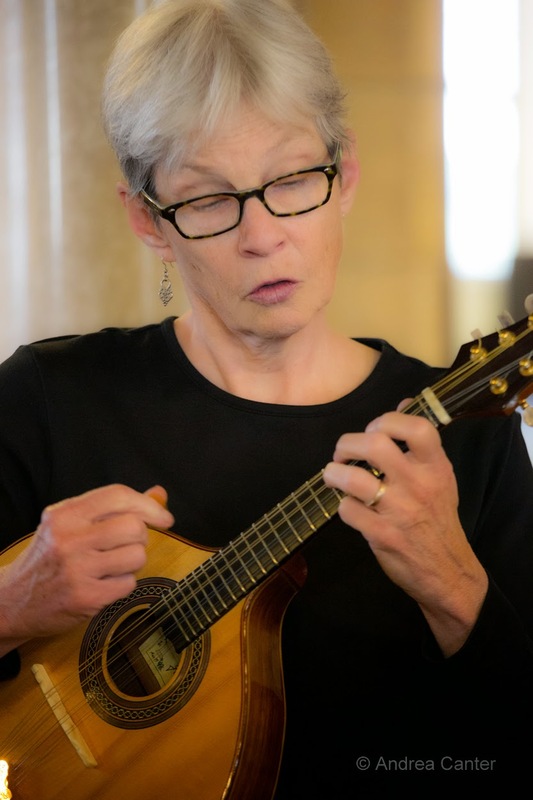 Guitarist Joan Griffith spends most of her time teaching and playing for shows at Orchestra Hall and the like, so it is a real treat when we have a chance to hear her in a small ensemble gig. Over in South Minneapolis (again! 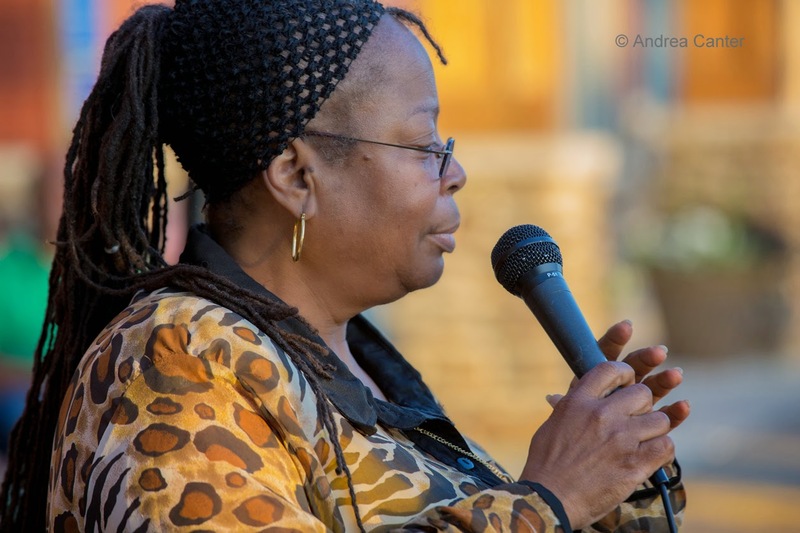 ), the Hosmer Library hosts Joan in duo with the ever-stellar Reuben Ristrom, a perfect way to spend a Saturday afternoon. 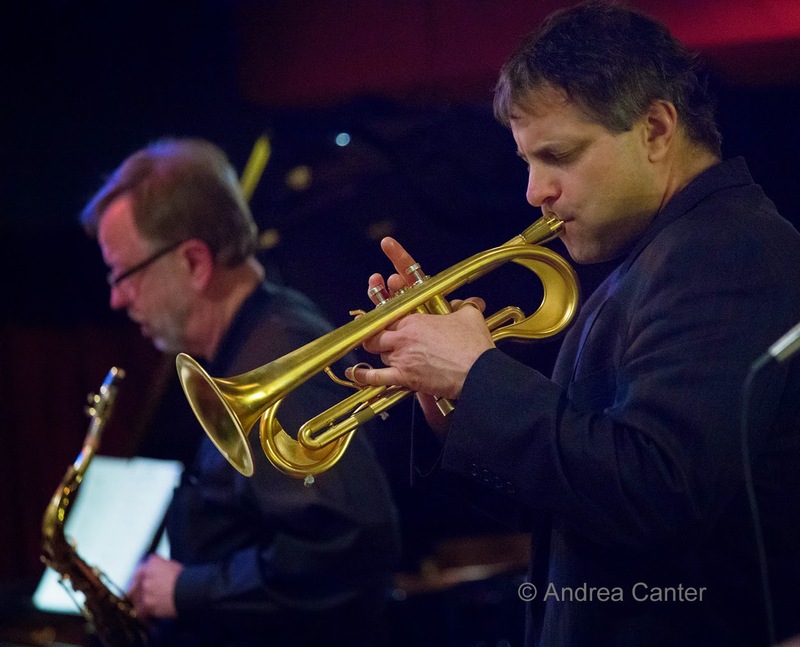 There will be ample time to rest up before heading to St Paul for Saturday Night Jazz at the Black Dog. 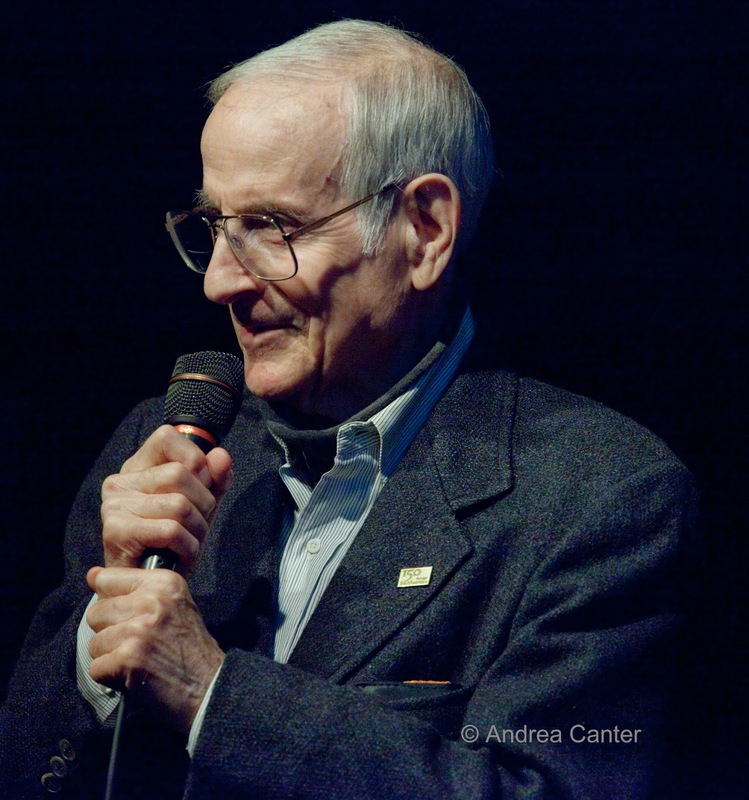 Headliner this week is Bottomless Pit, which must be the description of the talent in this new quartet led by Joel Shapira-- with Pete Whitman, Tom Lewis and Eric Kamau Gravatt. Come early for the opening band (Jazz Front) and a chance to snare a table and pizza. 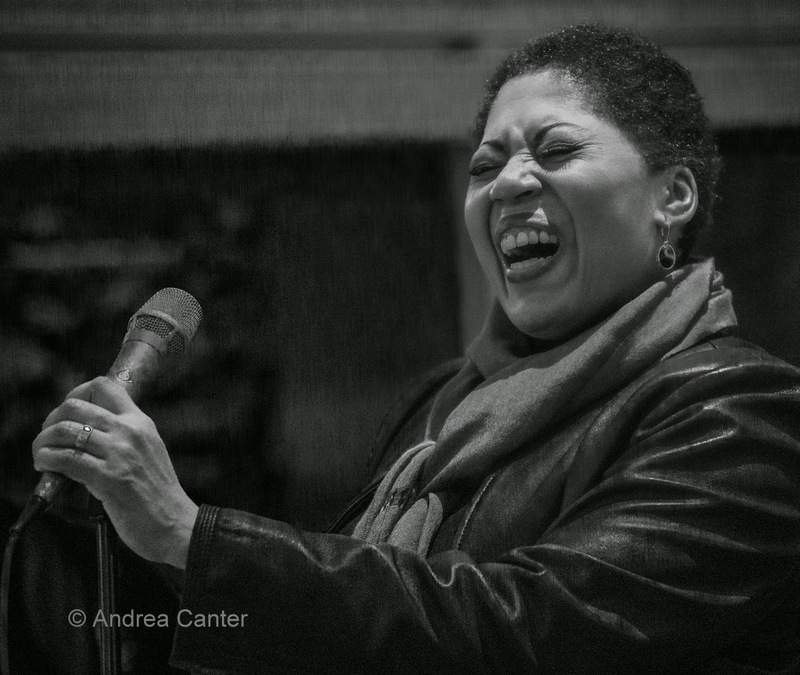 For folks in the Red Wing area as well as fans "commuting" from the Twin Cities and nearby, the Sheldon Theater presents New York vocalist/songwriter Rondi Charleston and her touring band. An award-winning television journalist who followed her muse into vocal jazz, Rondi is a talented and original storyteller whose concerts will take you on unexpected journeys. Sunday, January 18. The annual Minnesota Guitar Summit will be held at Jazz Central (4-8 pm) featuring a long list of Twin Cities' favorites-- Joan Griffith, Dave Singley, Dean Granros, Reuben Ristrom, Zacc Harris, Chris Olson, Geoff Lecrone, Jon Wood, David Feily and Ben Abrahamson, with backing from Chris Bates and Mac Santiago. One guitarist not on the festival roster but instead heading his own band, Paul Renz performs at the Aster Cafe -- a short distance from Jazz Central so easy to make the festival last well into the evening. Monday, January 19. 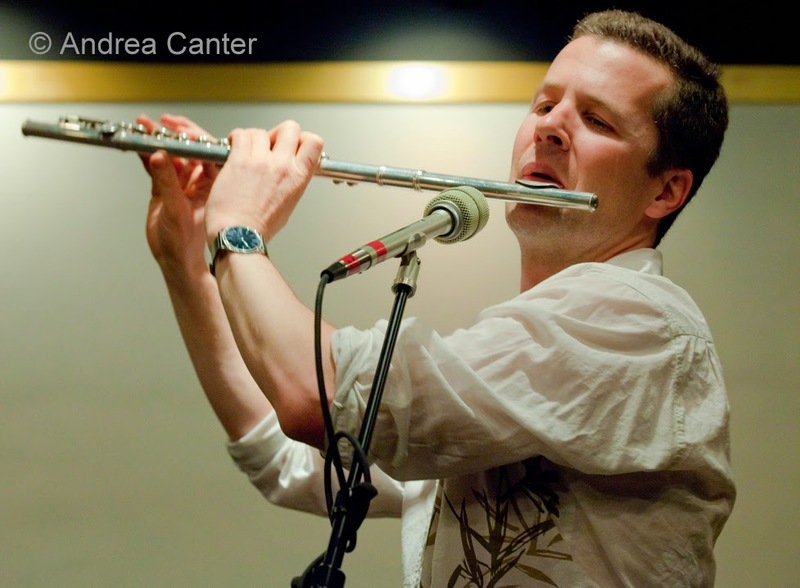 Yesterday it was guitars, tonight flutes dominate the scene at Jazz Central, with a return of Flute Feature with Mark Yannie, Stan Scott, and special guest Doug Little. Their set list will include Sam Rivers, Lee Morgan, John Coltrane and Kurt Weill. 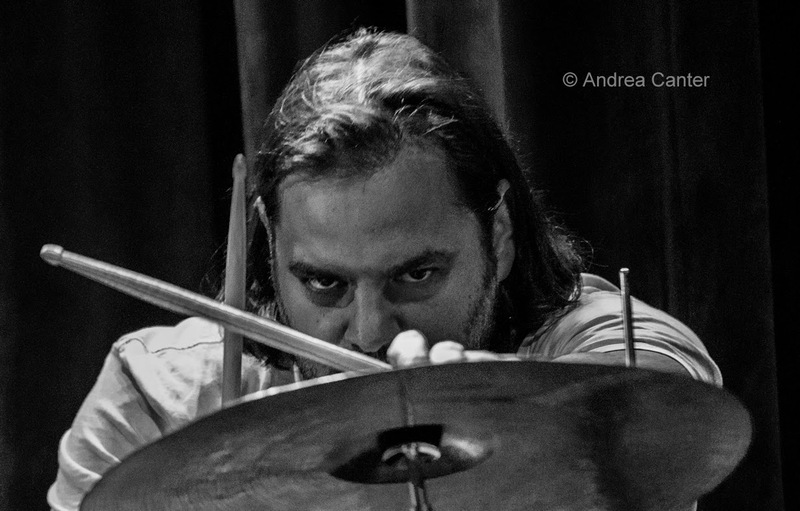 Dave King, a "Real Bull"
Shift your focus to drums for a later evening blowout at the Icehouse. First set features two of the world's most inventive drummers head to head-- JT Bates and Dave King are "Real Bulls." Second set brings back PRB Street Gang with Anthony Cox, Dean Granros, Brandon Wozniak and King. Tuesday-Wednesday, January 20-21. 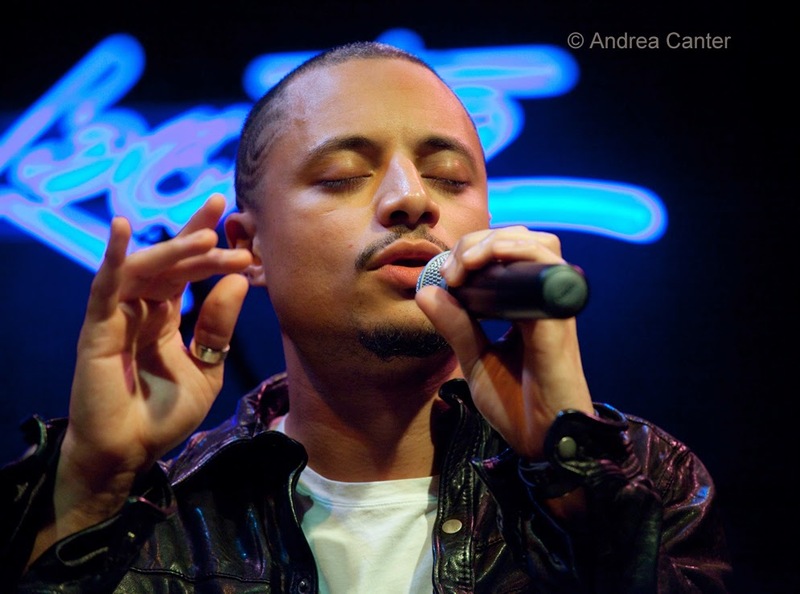 The story of "hometown boy makes good" continues with vocalist José James' homecoming and birthday celebration gig at the Dakota. 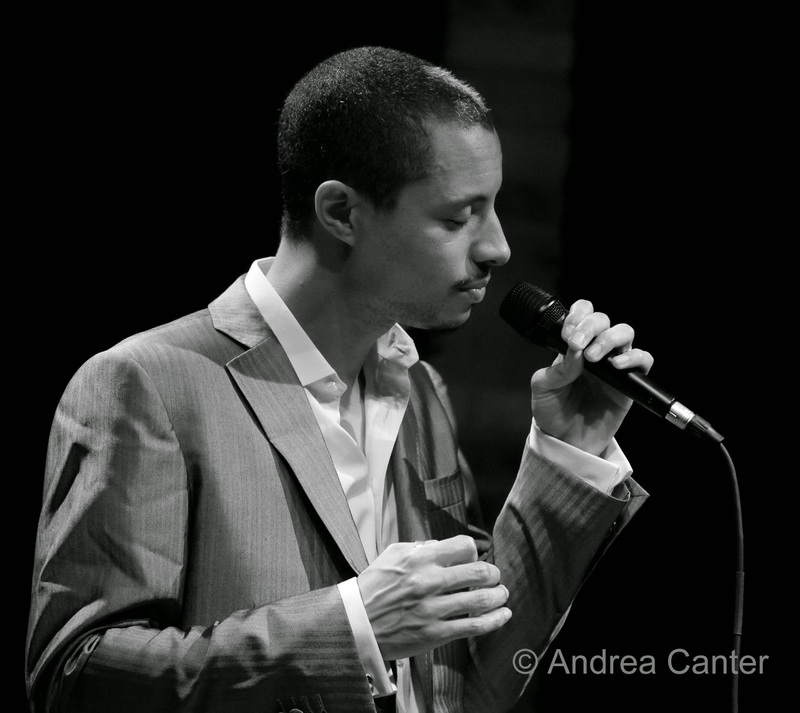 Heading back to his jazz roots, José delves into the music of muse Billie Holiday, soon to be released on Blue Note. The South High grad seems to hit gold every time out, be it the music of Coltrane or his own brand of R&B/hip hop. This is one of the most powerful and inventive male voices in modern music. Thursday, January 22. There was a lot of enthusiasm to greet the early December kick-off concert in the new Jazz in the Target Atrium series at Orchestra Hall. 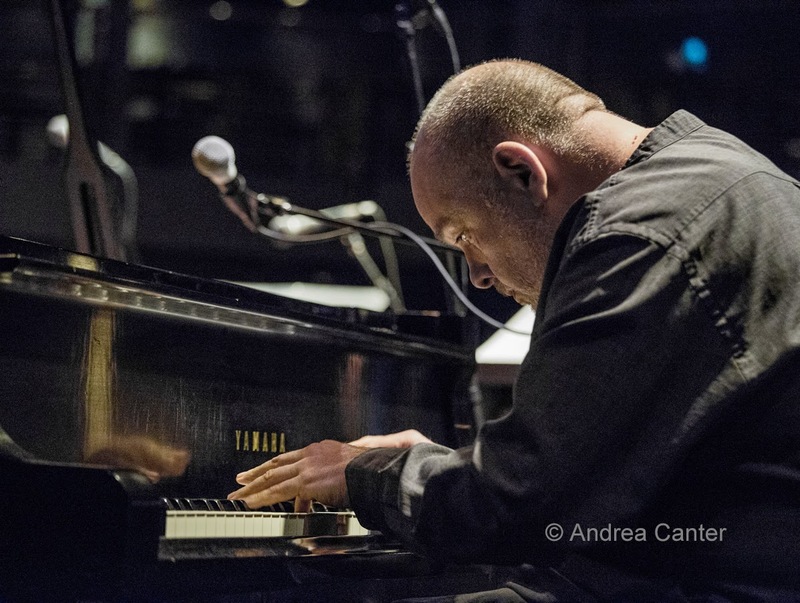 Curated by Jeremy Walker, the second concert features acclaimed New York pianist David Berkman, along with the local Atrium Jazz Ensemble of Brandon Wozniak, Anthony Cox and JT Bates. Berkman was in the Twin Cities a couple years ago for a fundraiser to support Jeremy Walker's battle with Lyme Disease but it's been a long while since we heard him lead an ensemble. Expect original compositions and inventive takes on standards. 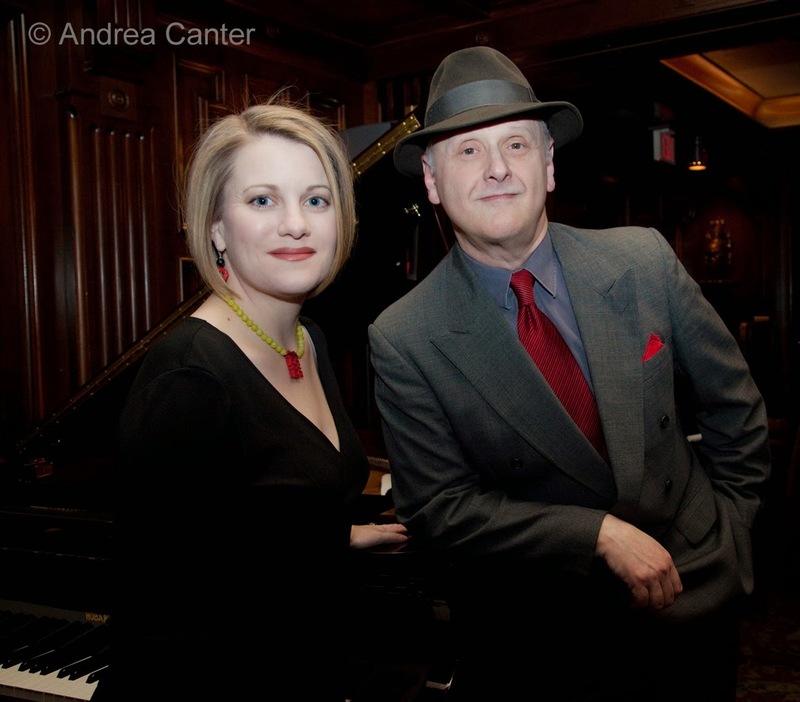 And you can warm up your jazz piano ears by stopping by the Dakota earlier in the evening to hear the very swinging Travis Anderson Trio with Steve Pikal and Nathan Norman. 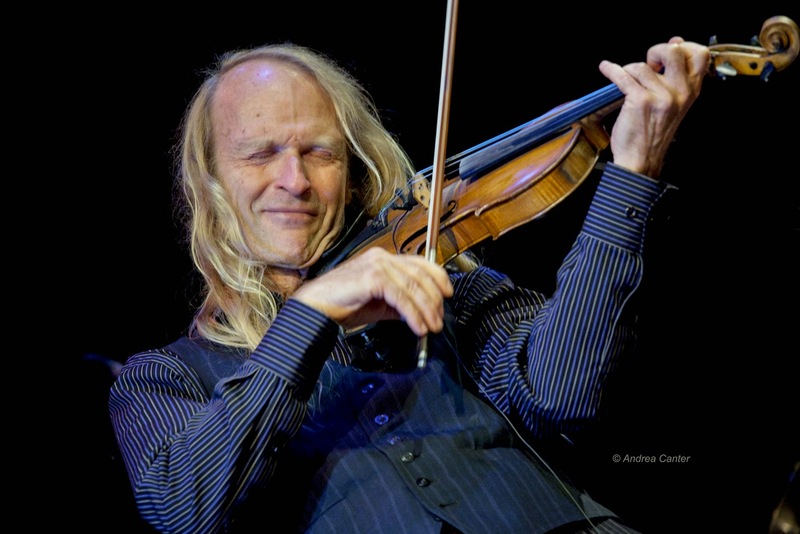 In St Paul, the Black Dog presents the Talking Strings Duo, two-thirds of the original trio, with guitarist Pavel Jany and violinist Gary Schulte. These musicians are true virtuosos, and they let their strings do the talking.